The former Roma star has been a surprise hit in the Premier League this term and he is set to win the Golden Boot award this term, with 28 goals converted already. In fact, only Neymar, who has been banging the goals in France, has a chance of catching him in the European Golden Boot Awards too. Madrid have only the Champions League as their chance of silverware this season. They shocked critics by putting up a top performance against Paris St Germain in the Round of 16. They are likely to get through to the get to the last four as they face an injury hit Juventus. However, the club is already preparing ahead where they plan to add fresh faces. 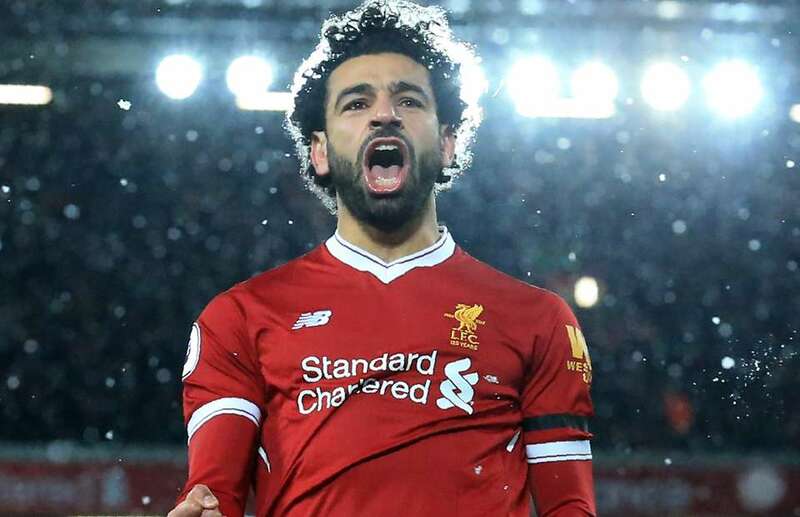 There are reports in Spain that Cristiano Ronaldo has taken a liking to Liverpool’s Salah. The Portuguese is convinced of the Egyptian’s skills, especially after both sides recently met in an international friendly. The 33-year old is hoping the Reds talisman move to Spain despite only just playing a season in England after time in Italy. Ronaldo is willing to play a role in getting Salah to Madrid. Maybe he feels he would combine easily with the free spirited player, compared to names like Neymar Jr, Robert Lewandoski (currently plying his trade for Bayern Munich in Germany) and Antoine Griezmann of Atletico. When Portugal met with Egypt last Friday, Salah opened scoring in the game played at the Letzigrund Stadium in Switzerland. Ronaldo responded by grabbing a brace late in the second half to make it 2-1. The second goal required the use of VAR and it was last minute, making the winner the last major action of the game. In scoring the goal, Ronaldo entered the list of all time international goalscorers. He is ahead of Kunishige Kamamoto of Japan (80), but behind Ferenc Puskas (89) and Ali Daei (109). Before he retires, Ronaldo can cause an upset in the current standing.